A comprehensive snapshot of San Diego’s innovation economy shows that 76 technology startups were formed during the three months that ended June 30, a nearly 20 percent increase over the 64 startups established during the same quarter last year. Counting the 70 new tech companies formed during the first quarter, a total of 146 startups sprouted here during the first half of 2011, according to the latest Connect Innovation Report, which covers innovation activity in the San Diego area during the second quarter of 2011. The full report is available here. Connect’s innovation report also highlights rising tech employment, a three-fold increase in the total value of M&A deals involving tech companies, and a historic high for patent applications. The report was prepared by Connect, the nonprofit group supporting San Diego innovation and entrepreneurship. 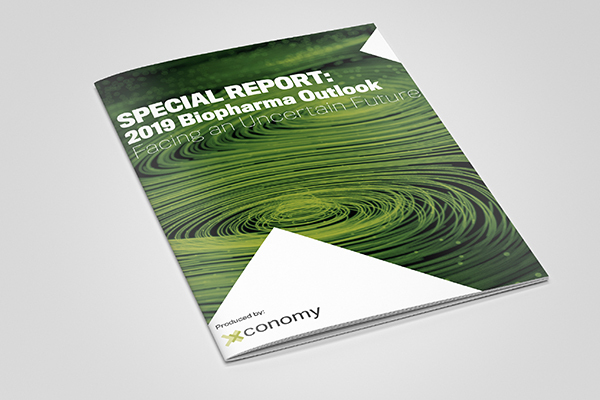 Taken as a whole, the indicators suggest that economic activity was improving for thousands of local life sciences, technology, and defense companies during the first half of 2011. For example, the 146 new companies founded during the first six months of 2011 marked a nearly 48 percent jump over the 99 new companies formed during the first half of 2010. But the encouraging vital signs measured in the report were taken before this summer, when U.S. markets were unsettled by a variety of political and economic setbacks, both foreign and domestic.